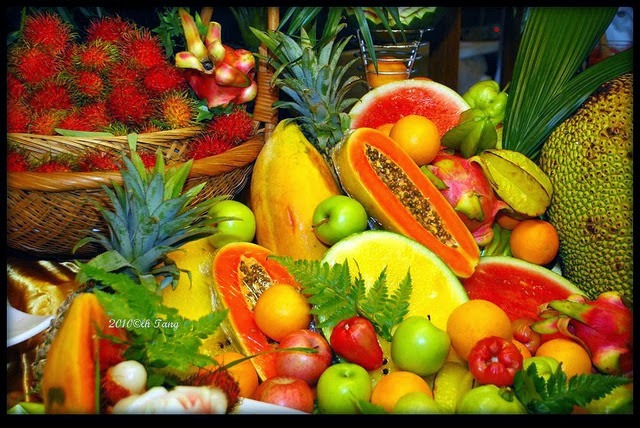 If you love fruits, then you are going to truly enjoy your Malaysian sojourn, for this tropical land is blessed with a year round bounty of gorgeous succulent and utterly delicious fruits. While, some common fruits like banana, papaya, pineapple, watermelon, guava, honey dew and rock melon may appear familiar to you, as they are also grown on the Indian subcontinent, various other exotic fruits like rambutan, mangosteen, cempedak and durian have to be sampled on to be known. Listed below are some much-loved Malaysian fruits, generally available at markets and supermarkets in Malaysia throughout the year. Cenpedak belongs to the family of the jackfruit (called nangka in Malay) and the breadfruit. This fruit has a strongly fragranced fleshy interior, a prickly exterior and large seeds. The seeds of Cempedak are often boiled with salt and consumed as a snack, while its fleshy bits are rolled in flour and fried to make a dish called cempedak goering. 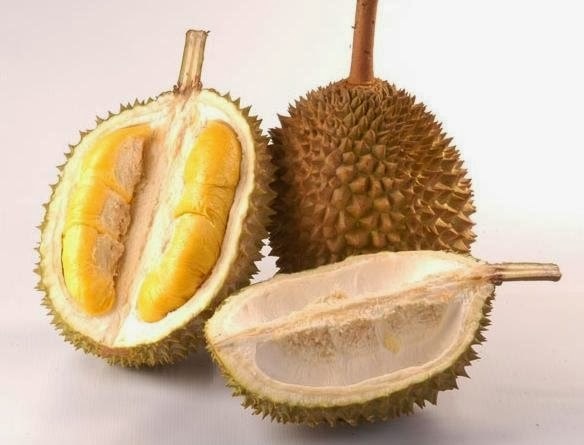 The mighty, odoriferous Durian(the King of Fruits) is yet another cousin of the jackfruit. Equipped with a thorny greenish yellow outer skin, the fleshy but firm interior of the fruit is a much-coveted treat. The Rambutan, a cousin of the lychee, has a red, hairy outer skin but is not as juicy or tasty as its Chinese relative. Rambutans, however are quite popular in Malaysia and are canned in syrup and also made into jams and jellies. 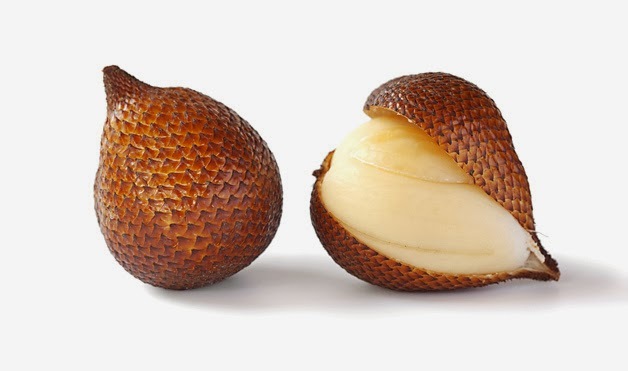 Salak is a scaly brown skinned fruit, which has fleshy, creamy yellow interior that tastes somewhat like a pineapple with a crunch. 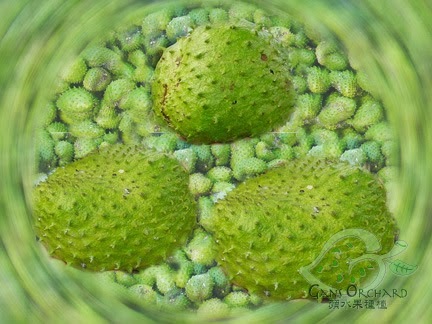 Soursop has a green or yellowish exterior with small, thorny protuberances. The interior of the fruit is rather sweet and sour but it is quite refreshing as an antidote to the blistering Malaysian heat. 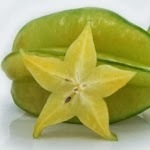 Known as ‘belimbing’ in Malay, Starfruit, which as its name suggests looks like a star, its yellowish-green in color. Almost translucent, the Starfruit has various forms with the honey Starfruit being especially juicy and tasty. 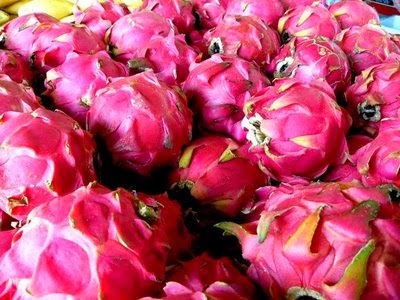 If they say appearances are deceptive then it is particularly true of the dragon fruit. The fruit is especially attractive to look it with its pretty pink scaly outer skin, however when you cut it open, you are confronted with a speckled black and white fleshy interior, which tastes rather bland. 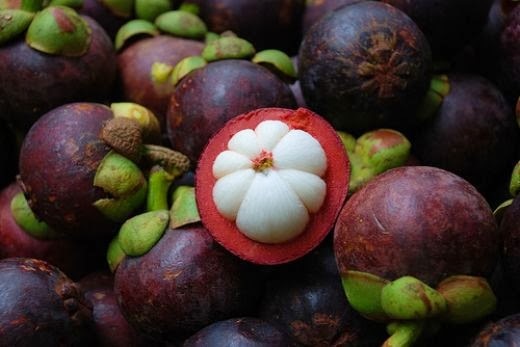 Possessing a hard, purplish exterior skin, the Mangosteen(known as the Queen of fruits) has to be cracked open to be enjoyed. Opening a Mangosteen, reveals white flesh covered seeds, which are sweet and tart all at once. 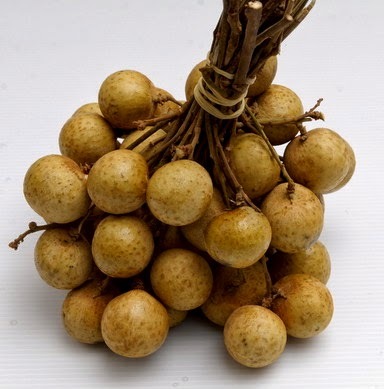 The Longan, yet another cousin of the lychee, is covered with a thin, pale brownish skin. The fruit has a prominent black seed enveloped with an edible, white, fleshy bit which is usually exceedingly sweet and tasty. Both the Mangosteen and the Longan are known for their medicinal properties and are used in various Chinese medicine preparations as well.